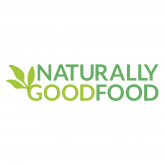 We’re pleased to announce a new partnership with Naturally Good Food - the online wholefoods, organic and 'free from' specialists! From their eco-base in the deep green Warwickshire countryside, Naturally Good Food send the world’s best and healthiest foods all over Europe and beyond. Garden Organic would like to echo the tributes made to organic campaigner, Peter Melchett, who died last week. 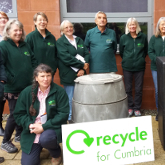 Garden Organic, the national charity for organic growing, is thrilled to be expanding its nationally recognised volunteer Master Composter programme in Cumbria thanks to funding from Cumbria County Council. 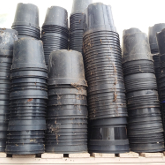 The Master Composter programme is part of the council’s strategy to reduce the burden of waste from the county, by teaching more people how to compost their own waste at home. 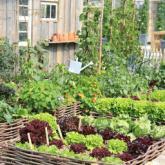 Places available for Certificate in Organic Horticulture, last chance to sign up! Following a successful first year, horticultural education and training experts, The BEST in Horticulture Group will be running their Certificate in Organic Horticulture again, starting this autumn. Thursday's episode of BBC Gardeners World included a feature on our Seed Guardian Adam Alexander and his role preserving heritage veg through the Heritage Seed Library. 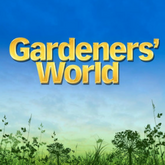 Viewers were able to share in Adam's passion of saving seeds, and got a glimpse of his productive growing area. 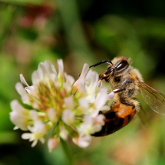 Bumblebees acquire a taste for pesticide-laced food that can be compared to nicotine addiction in smokers, say scientists. The more of the nicotine-like chemicals they consume, the more they appear to want, a study has shown. 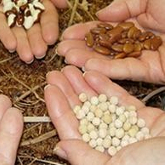 What can seed saving do for you? https://www.gardenorganic.org.uk/portal/donations/donateIn 2016 we launched a new project in the London Borough of Southwark. The project was funded by the Hirschmann Foundation to train Master Gardeners, and Food Buddies, to go into the most deprived wards in the borough and teach residents how to grow and cook their own organic food. 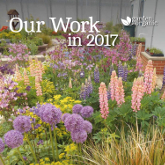 We're thrilled to share the successes of another productive year through our 2017 Annual Review, sent to Garden Organic members at the beginning of the month.